Run your retail stores on iPhone. The NewStore Omnichannel Platform is the first integrated cloud order management system and mobile POS. Unlock the potential of omnichannel, now. Watch the movie to see its NewStore. A new kind of retail experience, delivered by mobile-powered store associates. Be like UntuckIt. Watch the Movie to see its NewStore. 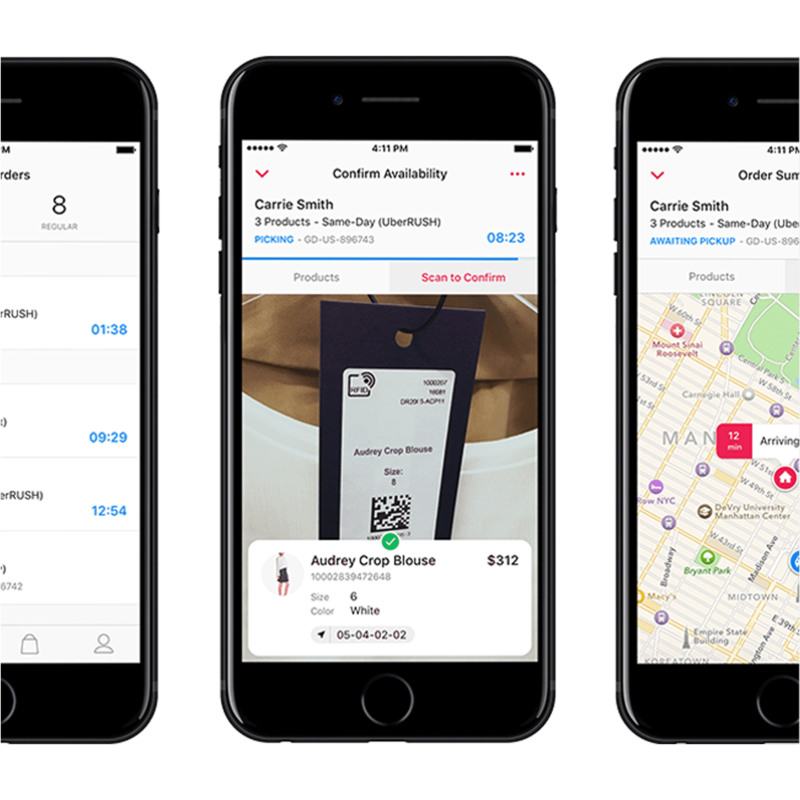 Purpose-built for mobile shoppers, you can now deliver personalized and convenient shopping experiences with end-to-end omnichannel functionality. 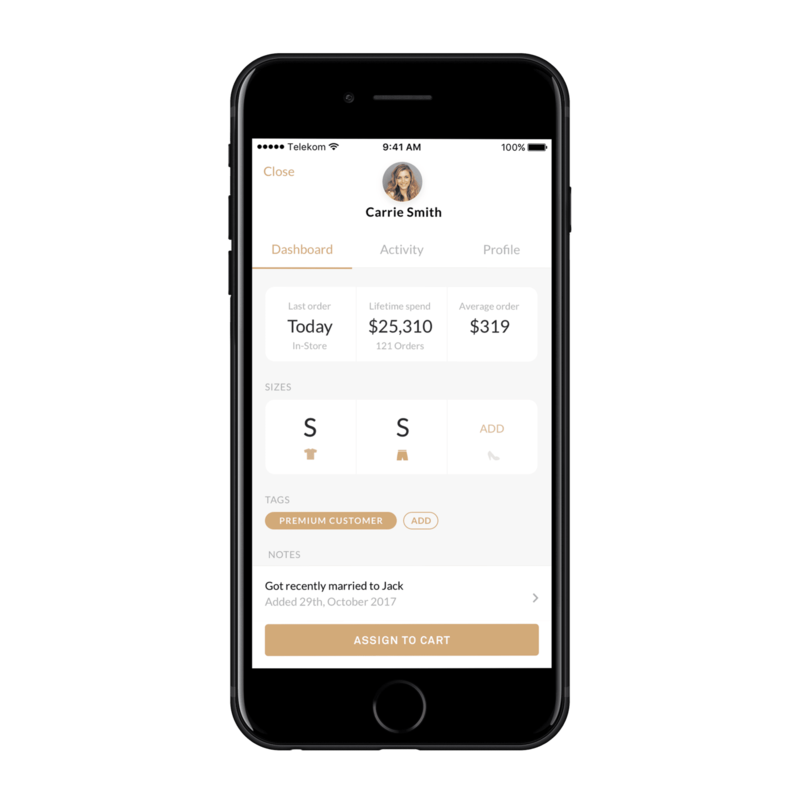 Intuitive apps on the front end allow your store associates to sell more effectively, from anywhere within your retail enterprise. An API-first architecture and partner ecosystem helps you deploy fast and flexible omnichannel today, while shaping your brand for tomorrow. WANT TO SEE YOUR NEWSTORE? See omnichannel retail how it was meant to be. Schedule a live online demo or visit our showroom in New York or Berlin to see it in person. Create an endless aisle for your app-powered associates, empowering them to reach beyond the walls of the store to access and sell inventory from any location or distribution center.